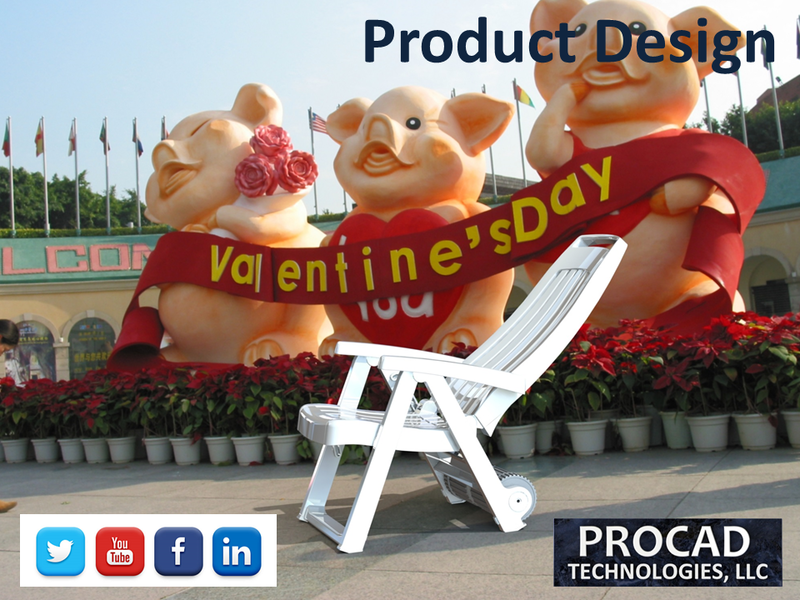 Procad Technologies has very simple company goals. 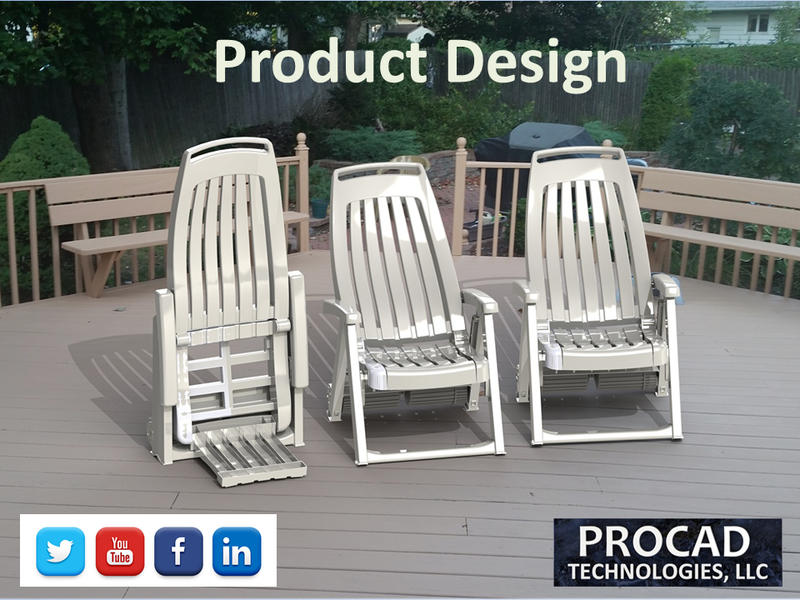 We want to help our customers create a world class product by creating a new or existing product into a world class designs and state of the art manufacturing processes that are of higher quality, longer durability, and improved profitability. Review analysis results and make product, material, and process changes to ensure proper product performance, and the profit plan. We perform process optimization techniques on the design them to be best in class, cost effective, and friendly to the environment. If processing support is required, we can supply recommendations and training to support those projects with onsite training.